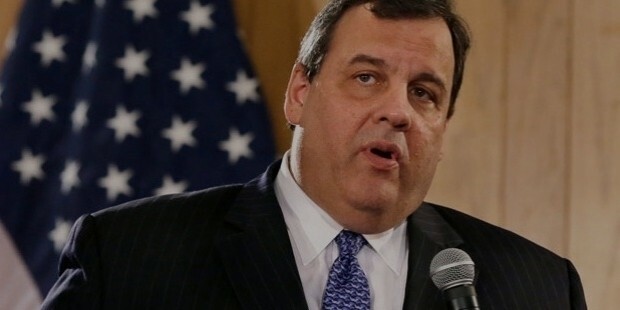 Chris Christie has been the 55th Governor of the state of New Jersey since 2010. After being re-elected for his second term in 2013, he is running for the 2016 presidential elections for Republican nomination. He is a popular figure among Republicans, and is most popular for his combativeness. 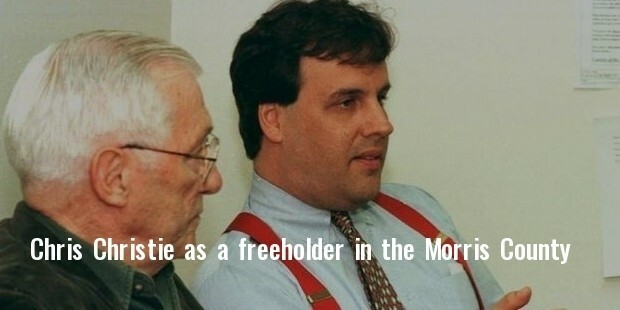 Formerly, he has served as the county legislator for Morris County from 1995 to 1998, and US Attorney for New Jersey from 2002 to 2008. 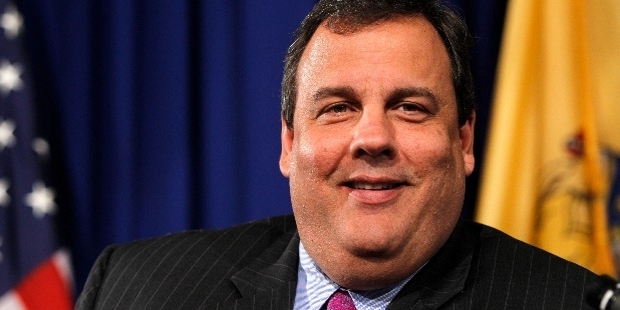 Born in New Jersey, his father, Bill Christie, was an Irish and mother, Sondra Christie, was a Sicilian. He grew up in Livingston, with his mother primarily nurturing the family. He has spent his whole life in Garden State, except for the 4 years he went to Newark to study in the University of Delaware. After graduation, he came back to New Jersey for law studies in the Seton Hall University, received his JD, and admitted in the New Jersey bar in the year 1987. In 1987, he joined Dughi, Hewit and Palatucci, the lawn firm in Cranford, New Jersey, and became a partner of the firm in 1993. He was registered state-house lobbyist of Dubhi & Hewit from 1999 to 2001. 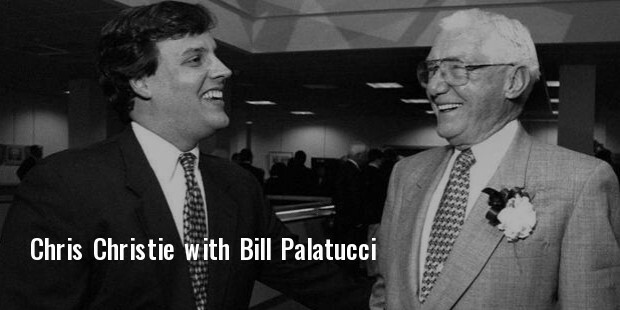 His political career started as a freeholder in the Morris County, and almost immediately started planning to run for the State Assembly. 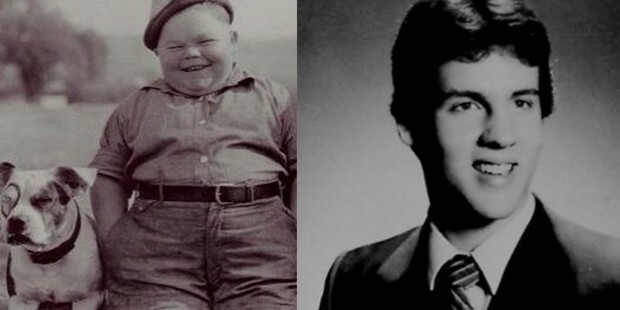 After suffering a massive defeat in 1995, he became a major fundraiser for the Republican presidential campaign for George W. Bush in 2000. In 2009, he ran for governor and won. During his governorship, he had a long-running fight with the teachers’ union. In 2012, he filed papers to again run for his second term, and won over Barbara Buono in 2013. In 2015, he formed PAC, a political action committee, and raised funds to set groundwork for 2016 presidential campaign. He formally declared his candidacy in June 2015, and also launched a presidential campaign website. He has been awarded honorary doctorate degrees from Monmouth University and the Rutgers University. Christie is nationally acclaimed for moving legislation forward, and winning over the constituents. During his governorship, he also had a long-lasting battle with the teachers’ unions, facing strong opposition to some of his plans and policies. 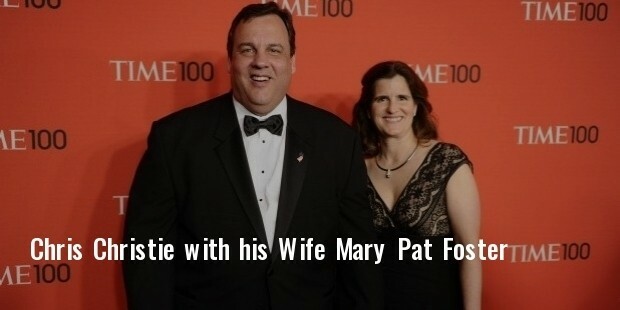 Christie met Mary Pat Foster, his future wife in the University of Delaware, and they married in the year 1986. They have 4 children, two boys and two girls. He likes coaching Little League, going to Bruce Springsteen concerts, and cheering for New York Mets. He is also a fan of New York Knicks, Dallas Cowboys and New York Rangers. After being a successful governor, he is running for 2016 presidential elections, and we hope he would prove to be a worthy leader for his country.